Since hair has been around for as long as human beings, the styling of it has been a great way to increase beauty, show wealth, and present popular trends. This incredibly long history of hair fashions means that it is rare to find something truly unique. However, these ancient styles do have a tendency to pop back up with regular frequency. A trip through the history of hairstyles is a great way to find something new and unique for yourself through the inspiration specific older designs can provide. Also, many of the current hair fashions are actually reincarnations of historical styles. By investigating the hairstyles of the past, you might be able to discover something that no one else is wearing at the moment—letting you truly stand out of the crowd and maybe even start a new trend. Here are a few of the most popular hair trends that are inspired by historical hairstyles. The ancient Greeks are one of the most widely known civilizations of the past. They invented so many things that we have brought into modern times, such as democracy, philosophy, or physics. Still, there are other things that the Greeks created which we continue to modernize and use. Fashion is definitely one of them. The trendiest influence of the Greeks in the world of fashion is found in Grecian hairstyles. 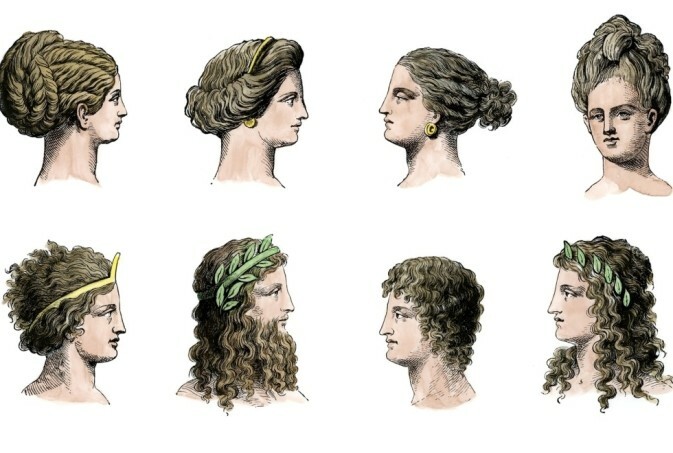 Due to the compulsion to document just about everything they did, there is plenty of information about ancient Greek hairstyles. Braids were implemented in just about every hairstyle. Loosely braided updos based on Greek styles can still be seen today as elegant looks for special occasions. 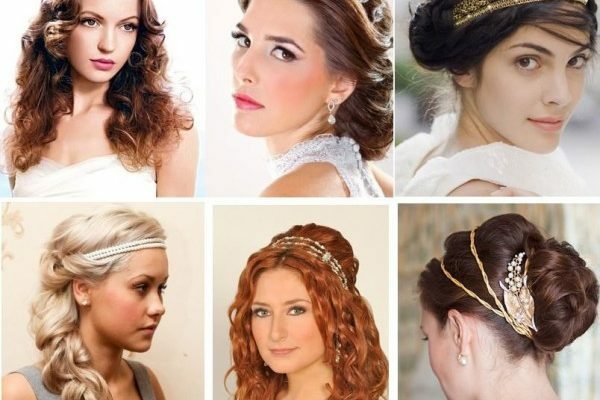 In fact, most Grecian hairstyles are amazing for unique events. The half-up half-down hairstyle which features a braided crown is incredibly beautiful if you have longer hair and can include waves or curls in the down portion of hair. The 1920s were a huge time for fashion. The “Roaring Twenties” is considered to be a huge cultural boom that influenced major celebrities of the past and is seen even today by people wanting to embrace the glamour of old Hollywood. One of the most popular hairstyles of this era which is worn at the moment is the sleek classic bob which is close cropped to the head and features either full bangs or a side-swept bang. Firmly set waves in shorter hair (usually cut above the shoulders) are also a great way to show your love of the 20s and your passion for glamorous elegance.